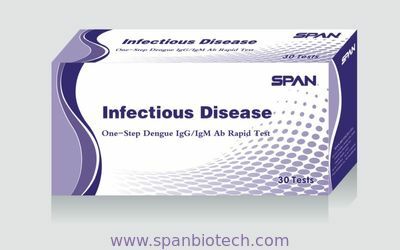 Span Biotech Ltd. is a research based company for rapid tests, with strong support from National Key Laboratory of Technology Projects of 10th and 11th Five-Year Plan .SpanBio also housed a R&D team that is developing gene recombination, cell cultivation and protein purification techniques. 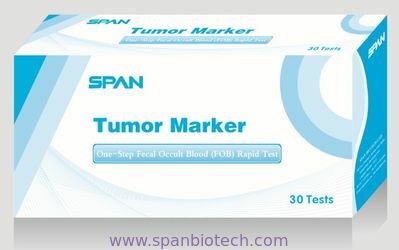 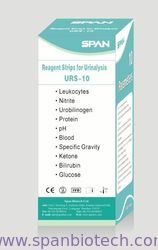 SpanBio pays strict attention on rapid tests for human being, animal diseases and food safety detection. 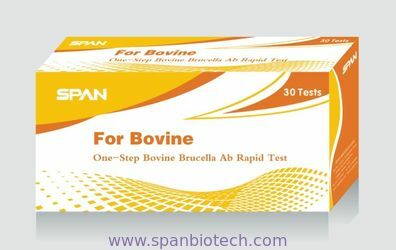 It provides a number of customized services to professional distributors and partnering affiliates with excellent quality, competitive prices and super service.